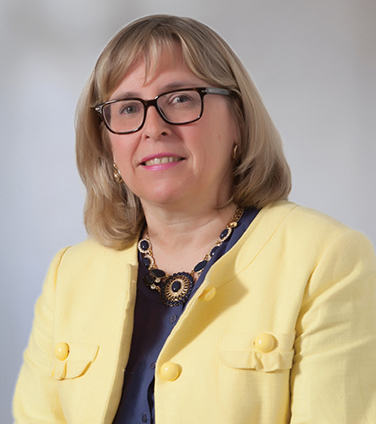 Donna is the Managing Partner of Osler’s Ottawa office. Donna’s practice focuses on trade-mark prosecution with a significant emphasis on proceedings before the Trade-mark Opposition Board. Her expertise encompasses international and domestic trade-mark counselling, licensing, Internet and domain name issues, trade-mark enforcement and product labelling. She regularly counsels clients on international registration and the management of domestic and international portfolios. Donna is on the Editorial Board of the Internet Law & Business. She is also former Chair of the Trade-mark Agents Board of Examiners and was a member for many years of the Editorial Board of the Canadian Patent Reporter. She is author of Selecting and Protecting Trade-marks: A Practice Guide and has spoken extensively on international and domestic trade-mark protection at many conferences and seminars. Among the clients whom Donna White has advised or acted for are: Live Nation Worldwide; Bausch & Lomb Incorporated; ADP Inc.; Bloomberg LP; Combe Incorporated; Wrangler Apparel Corp.; Polo/Ralph Lauren as well as numerous celebrities, entertainers and fashion designers. “Ottawa managing partner Donna White has a strong focus on trade mark issues and is also proficient in domain name issues and product labelling matters. One source enthused: "She is my go-to person in Canada for trade mark filings." What's In a Name, Intellectual Property Institute of Canada Annual General Meeting, October 2018 (presentation). Catching up with Practice Notices, Intellectual Property Institute of Canada Annual General Meeting, September 2010 (presentation). Securitization and Collateralization of Brands, International Trade-mark Association Annual Meeting, May 2009 (presentation). Advanced Opposition Evidence, Intellectual Property Institute of Canada Annual General Meeting, September 2009 (presentation). Trade-mark Protection in Canada – Tips and Traps, Osler Update, April 2007.